Both the Housing Industry Association (HIA) and Master Builders Association (MBA) have trumpeted the news this week that the residential construction sector will continue to experience unprecedented highs in building approvals in 2015. This announcement comes off the back off a record 2014 where 188,020 buildings projects commenced throughout Australia. Rumours of further interest rate cuts by mid 2015 could also make the prospect of building or renovating more attractive for homeowners - especially those in cities with increasing dwelling values. There are a few hurdles in the way though. A shortage in availability of land will hinder the new home market and the MBA is warning of a chronic skills crisis in the residential construction industry with demand for qualified tradespeople expected to far outstrip supply. But, what does this all mean for homeowners? 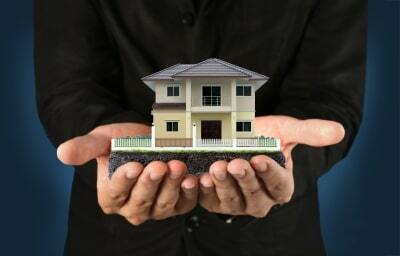 Well, finance may more readily available and cheaper than in previous years which will create a spike in interest for people looking to build or extend their homes. However, lack of qualified trades will cause building prices to jump which may offset any potential cost savings. The key is to make your project attractive to builders so that you can get competitive quotes. Now, this doesn't necessarily mean you have to have the biggest budget. Many builders will competitively price jobs that they know won't have any hidden surprises that may take a hit on their profit margin. Most builders are keen to do a good job at a good price but will often 'pad out' their quote if the documentation and plans for a job is unclear or incomplete. Designers or architects draw up your plans from which builders can quote a fairly firm price, but there is still a whole raft of information that can't be shown on plans and these are the areas where builders have to guess - like kitchen joinery allowances or how much you want to spend on light fittings. If a builder doesn't know these details then they may quote much higher or lower than what you actually want to spend which makes getting accurate quotes very difficult to achieve. In a competitive market where builders can pick or choose their jobs, they are way more likely to want to win jobs that eliminates this guesswork as it makes it much easier for them to quote and they know that they will not be undercut by other builders quoting super cheap allowances. One way to avoid this issue is to have an inclusions schedule to accompany your plans which lists out all the fittings and fixtures in your project and how much you want to spend on them. 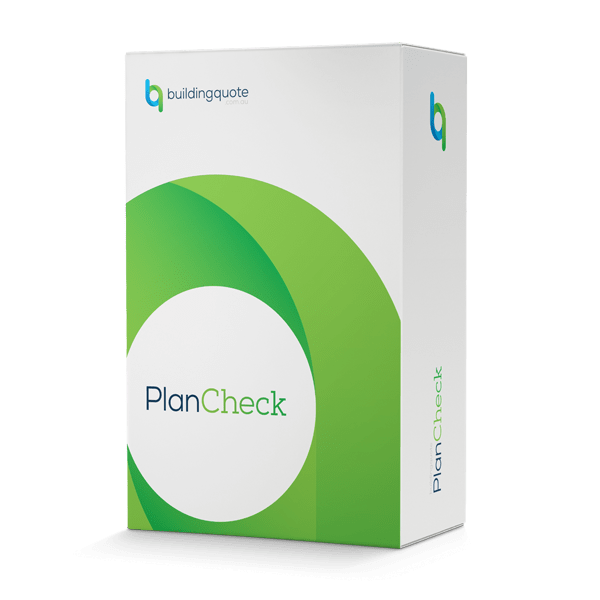 Not only does this get you more comprehensive and accurate quotes but builders will also see that you're well prepared and informed - which makes you a much more attractive client. Some architects and designers can complete an inclusions schedule for you but this can run into thousands of dollars. 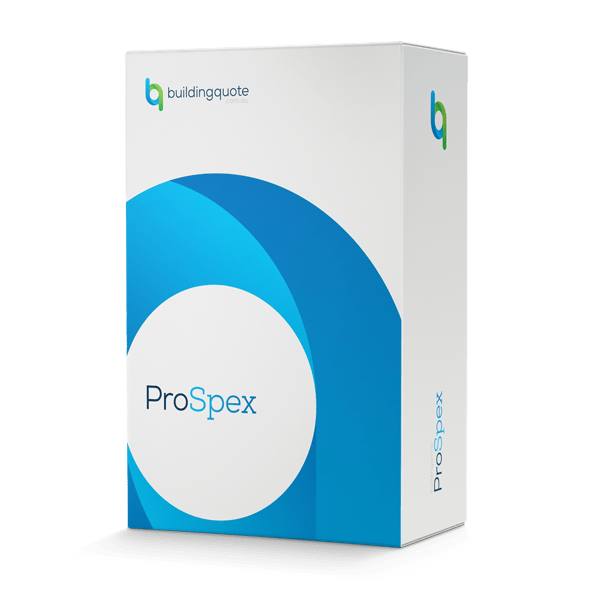 Using ProSpex, our online inclusions specification tool, is much cheaper and it puts you in control of the selections and how much you want to spend. After all, you may want to pick a cheap bath for the kids bathroom and then lash out on a luxury spa for your ensuite! 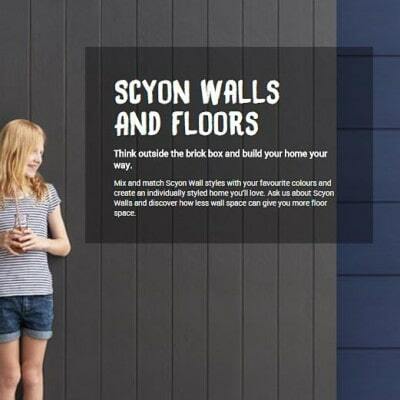 Click here find out more about ProSpex and make 2015 a great year for you to build or renovate your home.